Choosing a casket is a very personal decision. Families should choose a casket based on their own preferences and the personality of their loved one. It is important that you feel comfortable with giving you options. 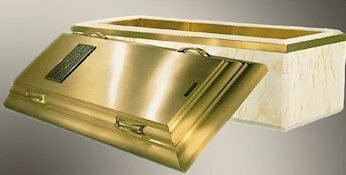 Metal caskets can be made of bronze, copper or stainless steel construction. 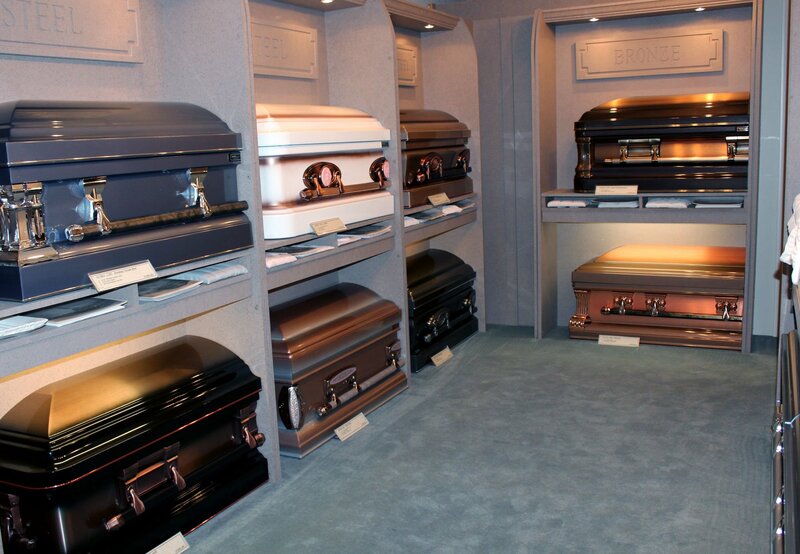 Steel caskets are categorized by their thickness. Thickness determines the general quality and strength. 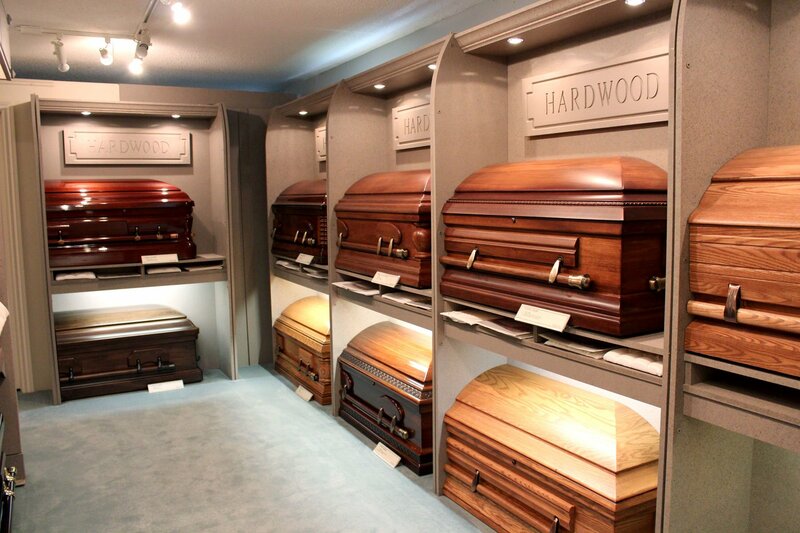 Caskets can also be constructed from such hardwoods as ash, oak, pecan, walnut, and poplar. Many of these wooden caskets are hand sculpted and meticulously polished to a high gloss or satin finish, which adds greatly to the visual appeal of the object. It protects the casket from the weight of the earth and heavy maintenance equipment that will pass over the grave. It also helps to resist water and preserves the beauty of the cemetery and memorial gardens. We offer metal urns, ceramic urns, wood urns, and cultured marble urns, classic and traditional urns, and unique themed urns in exquisite designs. 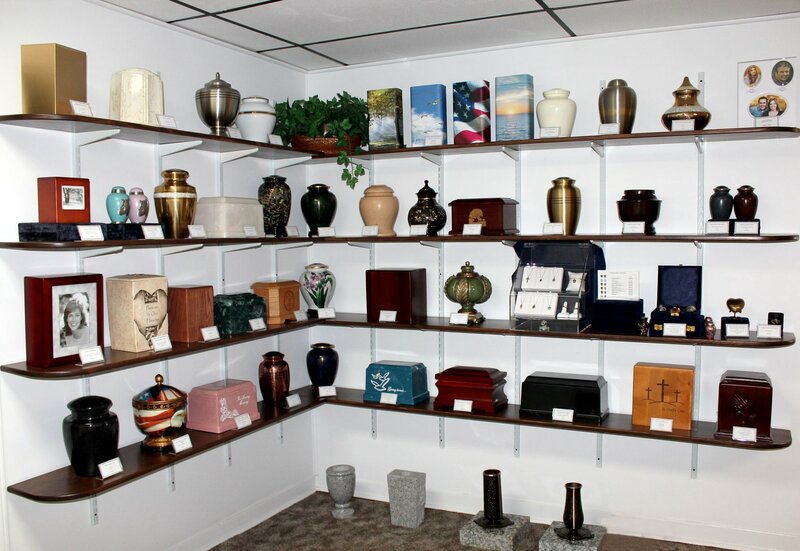 Two factors are especially important when choosing a cremation urn. First is the amount of cremated remains the urn will hold, which determines the volume. Then, if the urn will be stored in a niche or columbarium, be sure to consider the dimensions of the space the urn will occupy. For more information on choosing an urn in the appropriate volume and size, see our Twin Oaks representative, who can guide you on how to select the right size cremation urn to fit your specific needs.